As the days of the year grow short on the calendar and thoughts turn to sugarplums and a certain corpulent red-suited benefactor who commutes by sled, ‘tis once again the season for office parties, gift exchanges and corporate social responsibility. Traditions and symbolism tied with the holidays are no longer the exclusive purview of our homes and hearth. One need not look far for notable and sometimes even unique traditions of corporate holiday cheer. While many employees dread an obligatory appearance at a “office holiday party” that is more ritualistic than celebratory, some businesses have managed to create meaningful corporate hallmarks of the holiday season. Real effort invested in creating an experience that is actually rewarding, fun and meaningful for employees during the holidays can strengthen the culture of the workplace — and make that first day back in the New Year a cause for a celebration of a fresh start rather than nostalgia for the patter of reindeer hoofs overhead. 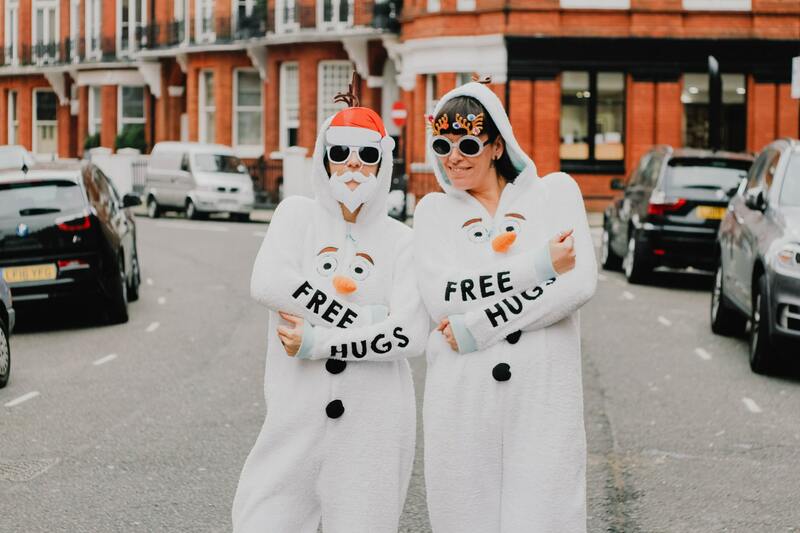 Here are Five Favorites on BrandCulture’s “Nice” List of Corporate Holiday Traditions. LessAccounting, a small business software provider doesn’t let the six different time zones where its workers live play Scrooge to the feeling of togetherness inherent in the holiday season. To overcome the miles that separate this distributed workforce, each member of the company fires up Skype accompanied by the beverage of their choice (company funded of course) for an evening of merriment. With the celebratory nogs, ciders and seltzers flowing, the company works together to purchase each employee a gift online. The twist is that the recipient of the gift is placed on mute to watch helplessly as the others shop to determine the gift she or he would most covet. While hilarity frequently ensues, this exercise also brings the culture together by encouraging employees to learn specific details and interests about their coworkers rather than treat them as fungible disembodied entities scattered across the globe. The traditional Secret Santa party seems quaint to the employees of North of Nine Communications who have extended their festivities to encompass an entire week. This tradition demands a spirited combination of mischievousness, coordination and genuine generosity when the self-professed “Secret Santa Stalkers” arrive for the holidays. 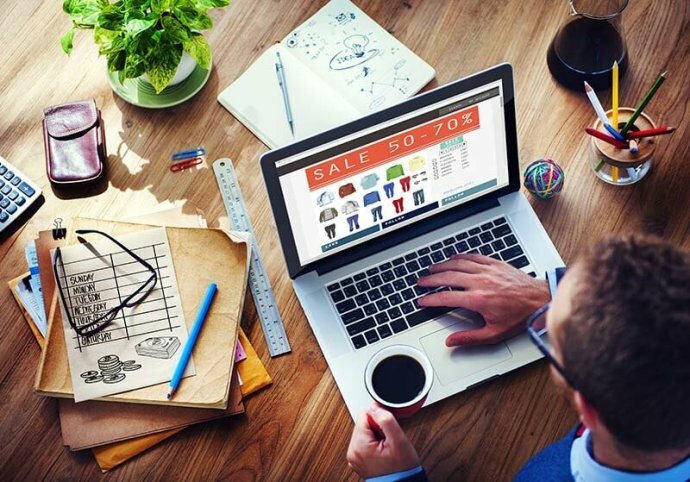 Employees are equally likely to return from a lunch break to find a welcome gift wrapped on their desks as they are to find their desks have been wrapped as the gift! Team bonding at its finest, collaboration and good natured fun make up North of Nine’s week-long holiday celebration. 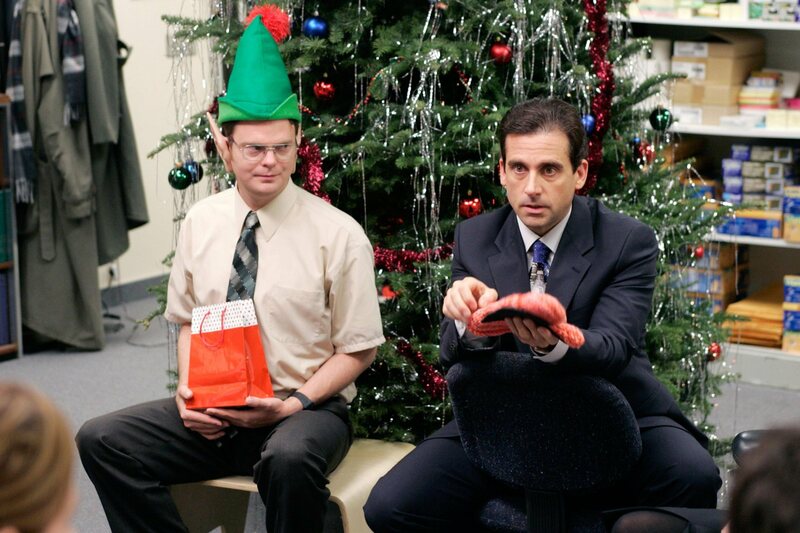 At the end of the festivities, each employee attempts to guess who delivered their presents and pranks throughout the week, a process that invariably provides greater collective insight on what makes their coworkers tick. For a company with a strong tradition for giving back, there is no better time to put this commitment on display than during the season of giving. Delta goes beyond simply donating cash to enlist their top leaders to raise awareness for a great cause. In what they call the “Executive Sleep Out” top Delta’s execs take to the street… to sleep with just cardboard and sleeping bags to raise awareness for homeless children living on the streets every day. Now these are folks more familiar with the soft duvets of DeltaOne than a pizza box on cold cement. The visual and outward sign of executives on the street creates a stark contrast with day-to-day activities and underscores the importance of the work of the Covenant House nonprofit that provides care and vital services to our most vulnerable and exploited homeless, abandoned, trafficked and abused children. Since Delta started this tradition, they’ve donated over $1 million to this heartbreaking cause. 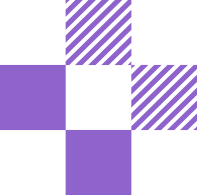 Many of us at BrandCulture are well known for advocating that corporations more closely align their eleemosynary activities with their business prowess — in other words, support causes in a way that leverages the strengths of their underlying business operations. DHL is an outstanding example of how to put this thesis into action, particularly during the holidays. Since 2004, DHL’s “Operation Holiday Cheer” has delivered more than 9000 fresh cut Christmas trees along with countless holiday letters, menorahs, decorations and gifts to US troops stationed overseas. We applaud this effort to activate DHL’s logistics prowess to deliver heartfelt reminders of home and important holiday symbols to those serving in harm’s way and missing out on their familiar customs. 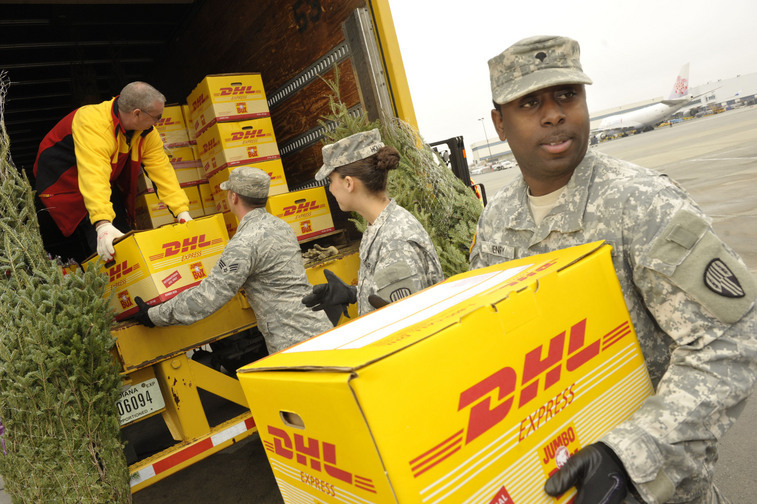 Not only does Operation Holiday Cheer enlist the DHL organization in a common cause, it leverages its core competencies and global reach to pull it off. 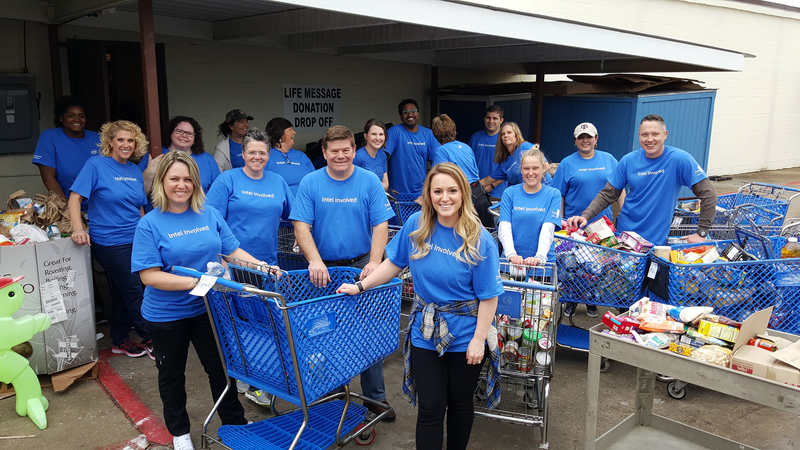 Each year, Intel creates numerous opportunities to help encourage employees to give back. One of Intel’s core values is to be an “asset to our communities worldwide.” With this in mind, each year Intel partners with organizations that can involve Intel employees in charities that directly benefit the communities they live in. In Santa Clara, California, Intel employees organized a canned food drive for Second Harvest Food Bank. In Folsom, California, employees are partnering with organizations to “adopt” more than 160 families that are in need of help for the holiday season. These types of traditions benefit everyone involved — the communities, the employees and Intel — and underscore that Intel’s core values aren’t just lip service, but are backed by the tech leader’s actions.